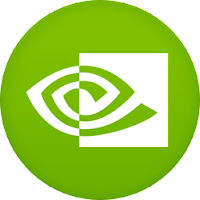 This tutorial will help you to install the Latest stable version of NVIDIA Graphics driver 415.18 On Ubuntu 18.04 LTS and LinuxMint. This version will be available for 64 bit architecture and released on 23th November 2018 with bug fixs and improvements. Fixed a bug that caused corruption on vkCmdCopyImage calls for non-2D texture targets.